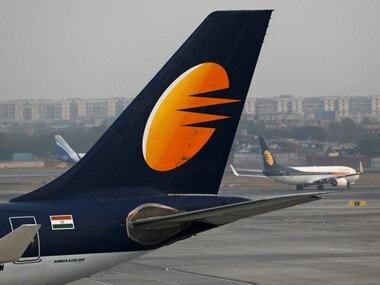 Mumbai: Lenders of Jet Airways on Wednesday extended the deadline for submission of initial bids for stake purchase in the ailing airline to 12 April. SBI Capital Markets, which issued Expression of Interest (EoI) document on 8 April, has extended the deadline for submission of initial bids to 12 April. 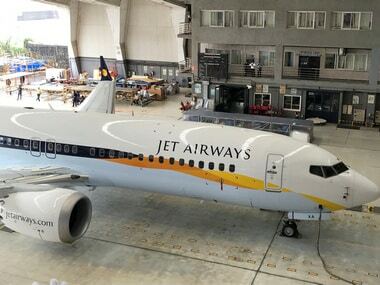 Potential bidders can send their queries till 11 April. "The qualified bidders will be expected to submit their respective binding bid(s) latest by 30 April, 2019 subject to the terms set out under the bid document," SBI Capital Markets said in a notice posted on its website. "While all soft copies of the EoIs are required to submitted by the EoI due date, the hard copies may be submitted by 16 April, 2019," the notice said. "Bidders are required to provide the solvency certificate ... on their letterhead and certified by managing director/full-time director / CEO of the bidder or a person holding an equivalent position in the bidder," SBI Capital Markets said in a separate notice. In the case of a consortium, each member has to submit a solvency certificate, which is proof of an entity's financial stability. 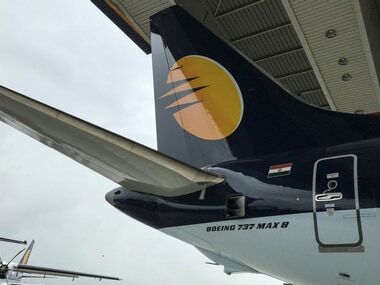 As part of the debt resolution plan for the full-service carrier, the lenders are looking to restructure "existing facilities and infusion of funds by way of loans or acquisition/ subscription of up to 75 per cent of equity share capital of the company". 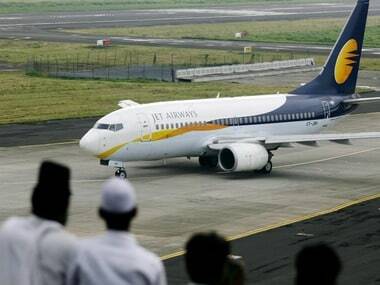 Shares of Jet Airways declined 1.59 percent to close at Rs 263.40 apiece on the BSE.